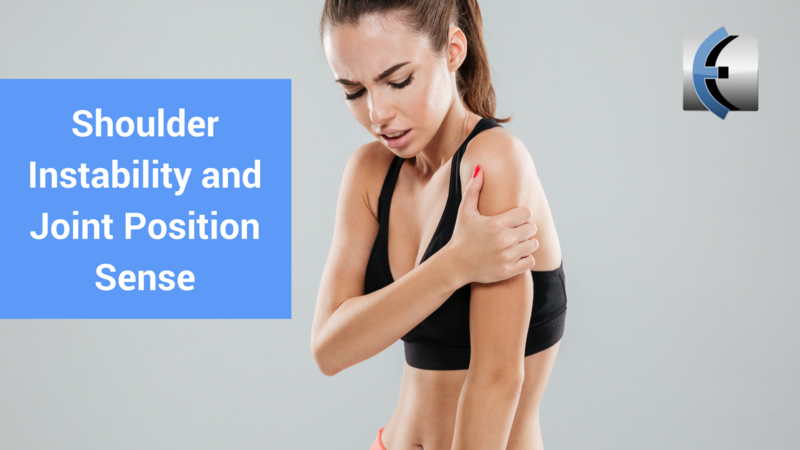 This is a mini-blog with the intent of giving the user of the Motion Guidance visual feedback product insight into a researched-based approach to using the product for the diagnosis of shoulder instability. Movement joint positionsense is most likely to be impaired after shoulder injury involving post-traumatic instability when compared to the contralateral shoulder and to controls, while deficits for Active JPS and Passive JPS are more likely to be evident compared to the contralateral shoulder in participants with glenohumeral musculoskeletal disorders. This has been shown in a 2011 study by Balke. A link can be found here. Balke was able to demonstrate that angle reproduction capability was worst below shoulder level (55°) in all groups. Best results were achieved at shoulder level (90°). Healthy controls showed overall better results than patients with instability. Patients after surgical stabilization had better results in 55° and 90° abduction compared to instability patients before surgery. Balke quantified measurements by attaching a laser pointer to the wrist of the subject and then asked them to reproduce anlges at 55°, 90°, and 125° of shoulder in flexion and abduction. This is a video using the Motion Guidance device that simulates how the measurements were taken. The findings of this study are very interesting because performing shoulder exercises at 90 degrees of shoulder flexion and abduction as well as performing 90/90 shoulder external rotation exercises is common place in rehabilitation offices around the world. However, Balke’s study strongly suggests performing exercises, especially JPS awareness feedback exercise, both above and below the 90 degree angle of the shoulder. Furthermore, the study by Vafadar in 2016, found here , demonstrated that this method of testing for shoulder positional error was both valid and reliable. We hope this helps guide the use of your Motion Guidance visual feedback device to improve your evaluation and treatments in your clinic setting.